Brewing with herbs and spices is an ancient tradition. These days it's mostly Belgian ales which are aromatized with fruits, herbs, spices and other ingredients. For herbs, spices and any other brewing botanicals not listed on this page please visit www.brewingwithspicesandherbs.co.za. All our herbs and spices are barrier packaged to retain freshness. 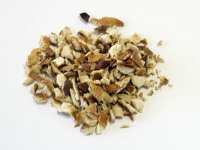 Buchu is a popular ingredient of modern herbal beers. 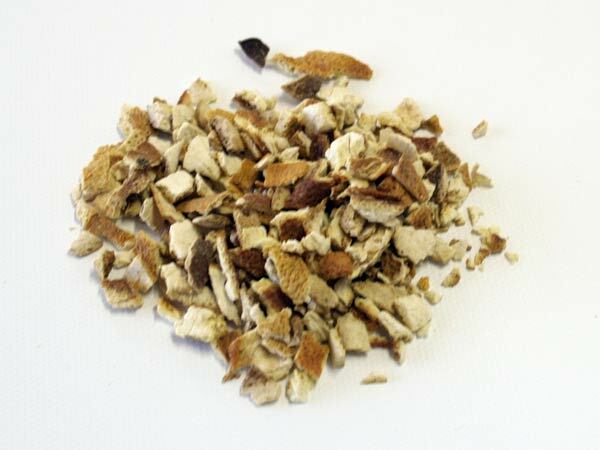 It is a strictly South African herb that has been used in brewed beverages for centuries and has recently seen a revival as a staple of several typical South African craft beers. Buchu-infused ales and even lagers have a characteristic, fresh yet slightly pungent aroma and flavour that is like nothing else. 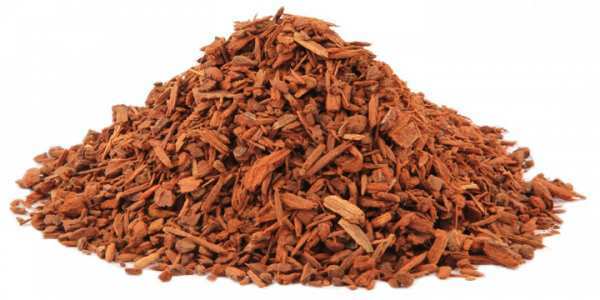 Cinchona bark, which contains quinine, is one of the rainforest's most famous plants and most important discoveries. 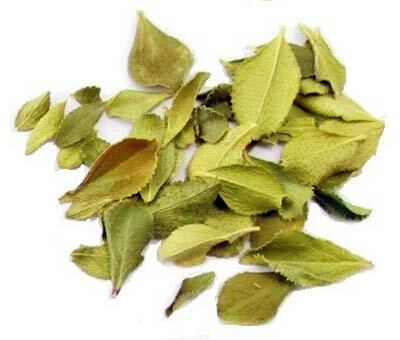 Quinine, a bitter alkaloid found in Cinchona bark, is the principle flavouring of tonic water and was originally used to combat malaria. While very high doses of quinine can be harmful, tonic water contains a much lower concentration of quinine than what is recommended for malaria treatment and is considered safe. A recipe for simple homemade tonic is available for download here. 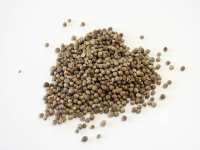 Add crushed coriander seeds to your kit beer during fermentation, or to your full grain beer at the end of the boil. 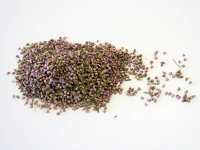 Seeds should be crushed (but not ground) prior to use. 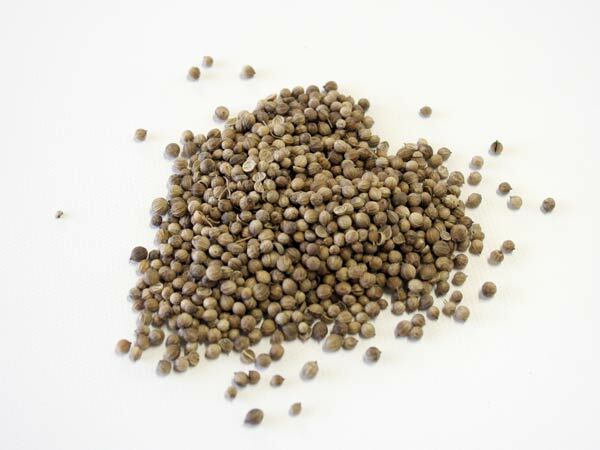 When adding coriander to a beer kit, steep the crushed coriander seeds in a shot glass of alcohol (e.g. vodka) overnight in order to sterilize them, and add them to the fermenter including the alcohol. 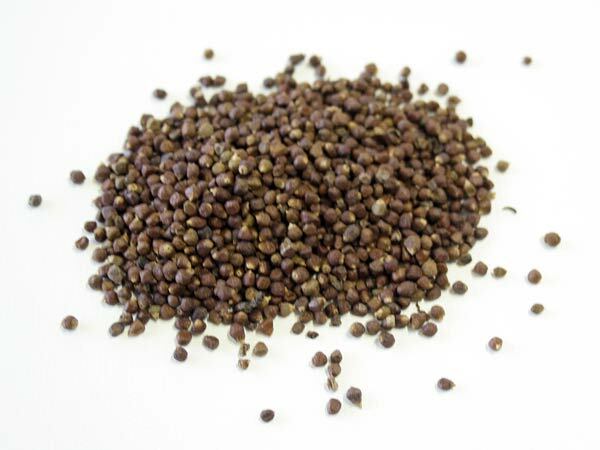 Grains of paradise were used to aromatize beers before hops became popular. They impart a spicy, slightly peppery aroma on the beer. These days it is mainly used in Belgian Saison beers and similar styles. 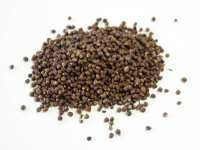 Seeds should be crushed (not ground) before use. Steep the crushed seeds in a shot glass of alcohol (e.g. vodka) overnight when adding to a kit beer in order to sterilize, and add them to the fermenter including the alcohol. Add to the end of the boil while brewing a full grain beer. Heather has been used to bitter traditional Scottish Heather Ales ("Fraoch") since 2000BCE. Heather Ale is reputed to be one of the oldest styles of ale in the world. 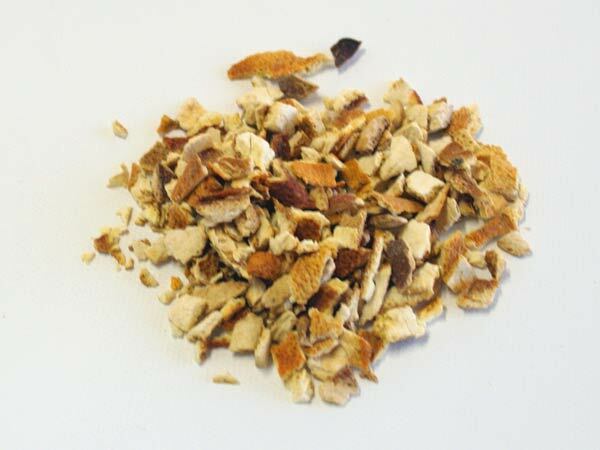 Dried lemon peel is used in a variety of beverages, from Belgian ales to distilled spirits. Also nice when added to a lager or pilsener. Steep the dried peel in a shot glass of alcohol (e.g. vodka) overnight when adding to a kit beer in order to sterilize, and add to the fermenter including the alcohol. When brewing a full grain beer, add to the boil. Bitter orange peel is popular in Belgian ales. It's fruity, slightly tart bitterness offsets the heavy sweet malty notes in these beer styles. Steep the dried peel in a shot glass of alcohol (e.g. vodka) overnight when adding to a kit beer in order to sterilize, and add them to the fermenter including the alcohol. When brewing a full grain beer, add them to the boil. 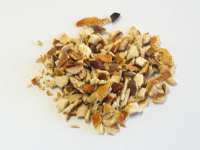 Sweet orange peel is popular in Belgian ales. Steep the dried peel in a shot glass of alcohol (e.g. vodka) overnight when adding to a kit beer in order to sterilize, and add them to the fermenter including the alcohol. When brewing a full grain beer, add them to the boil.